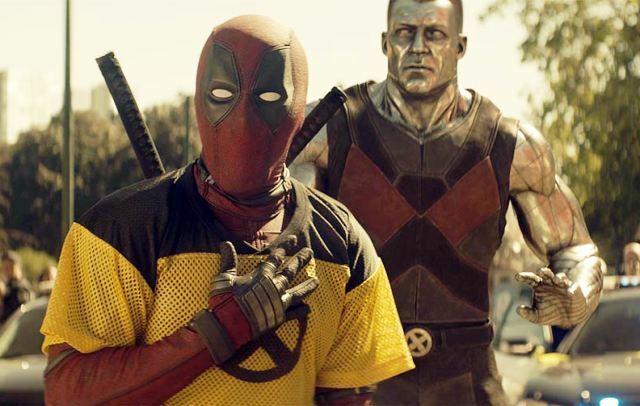 After a flat but strong opening weekend, the latest Hollywood offering Deadpool 2 getting lower-than-expected footfalls in theaters on weekdays at the Indian box office. Definitely being ‘A’ certified is the major drawback for the movie to pull the major audience in India because the last week released Hindi thriller Raazi is doing very well in its opposite. 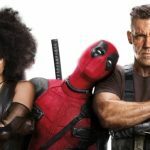 Directed by David Leitch, Deadpool 2 is the sequel to 2016’s very successful Deadpool. As expected the movie has got succeed to entertain the viewers and received mostly positive reviews from the critics as well as the audience. But the ongoing IPL matches, Ramadan, and Alia Bhatt’s Raazi are playing spoilsports in its way. Three weeks after the biggie Avengers Infinity War, Marvel Studios release their new superhero movie amid the huge excitement of fans. 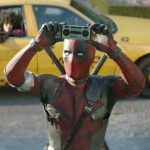 By remaining strong throughout the opening weekend, it did the business of 33.40 crores nett that included 11.25 crores on Friday, 10.65 crores on Saturday, and 11.50 crores on Sunday from 2000 screens across the country. 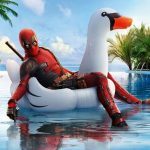 Now Deadpool 2 is running on weekdays with an overall decent pace. On Monday, it faced a drop of 58% than Friday and minted the amount of 4.75 crores, which is not that bad but quite lower than expected. 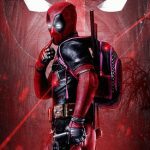 Then on Tuesday, Ryan Reynolds starrer witnessed a further drop due to IPL 2018 1st qualifier match and raked 4 crores. With this, the total collection of Fox Star India’s presentation after 5 days has become 42.15 crores nett at the Indian box office. As per current trend, it seems to collect around 48 crores by the end of this week nationwide.